The Hufft family is celebrating one of our own, 2017 Young Architect Award recipient, Kara Bouillette! 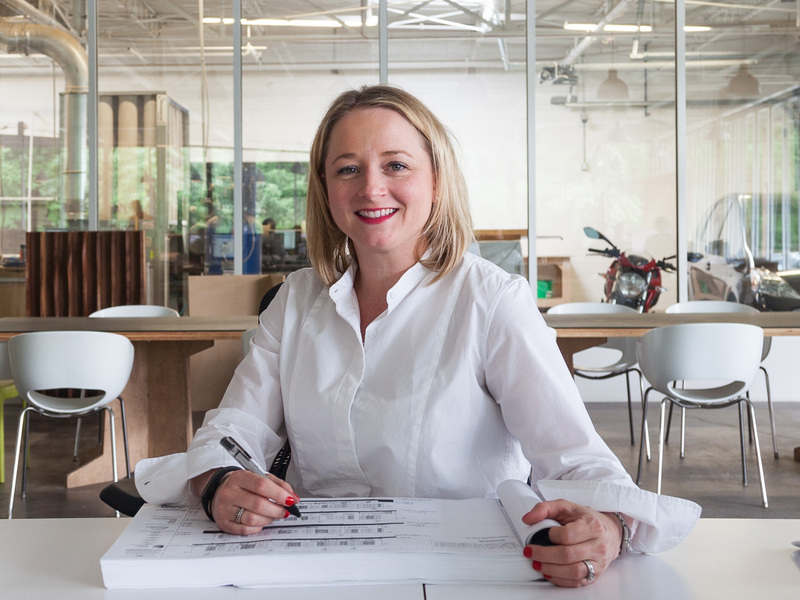 She is a recognized leader, a passionate architect, and a deserving recipient of this honor. On April 27th, 2017 she attended the AIA Conference in Orlando to accept her award!